Villi's not only deliver quality baked products to shops and retailers around Adelaide, they also have their very own cafe. Located at Mile End South, it's open from early in the morning until midnight every night. Perfect for that late night snack attack. 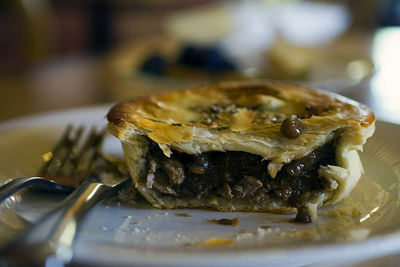 Cafe De Villis is a great place to drop in for a quick bite to eat or to pick up some delicious pies and pasties for later. From the famous Villis meat pie to the yummy Hungarian Goulash, there is always something for everyone to enjoy. There are also several vegetarian options available as well so nobody misses out on these beautiful products. Drop in soon at Manchester Street, Mile End South and find out what all the fuss is about. I guarantee you will return again and again to stock up on this delicious food. Actually it's open 24/7. Good plain honest fare.